There's also interest brewing in the tablet space, as the Nexus 9 has disappeared from the Google Store. It’s never too early to start talking Nexus rumors, even though you may still be basking in the glory of the solid build quality and camera performance of the Nexus 6P and 5X. The rumor mill is cranking up again after a report from Evan Blass, who routinely spills the goods about upcoming phones on Twitter. He’s got a solid track record. Android Police took this tale a bit further, speculating that the devices are dubbed “Marlin” and “Sailfish.” Google usually picks fishy names as codewords for its devices—the 5X and 6P are Bullhead and Angler, and the too-big-to-fail Nexus 6 was aptly named Shamu. Another interesting development is that the Nexus 9 disappeared from the Google Store on Wednesday. When you head to the tablet section of the store, you’re automatically directed to the Pixel C page. That would seem to imply that a new tablet is around the corner. 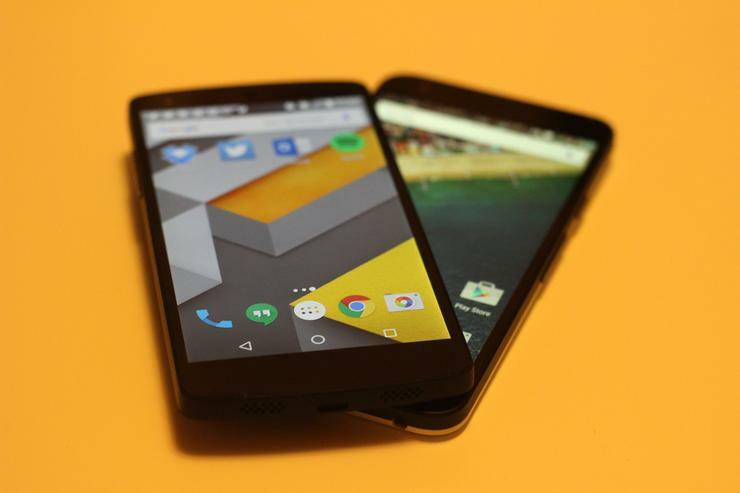 However, the sources for the current HTC rumor are pretty insistent that these are two phones. So it could be a coincidence, or there may be some tablet work going on as well in Nexus Land. We’ve argued before that Google needs something akin to a new Nexus 7, as the Android tablet space still needs a jolt with an affordable, high-performance, lightweight option. Even though HTC has had its troubles, the company did a solid job with the HTC 10. It also would be in both companies’ interests to get together for some Nexus devices: HTC is trying to turn things around, and Google would like to see another of its partners come back to life. Why this matters: It’s always fun to play the guessing game about what Google will do next with the Nexus program. The hardware is always about more than just selling phones, as Google uses Nexus as a way to showcase the latest build of Android, particularly since so many hardware makers and carriers clog the update flow. Google I/O may be a little early to see some new hardware, but it doesn’t mean we won’t be peering at everyone’s devices at the conference just in case.